Inclusive Design is a virtue that is being greatly acknowledged across design industry circles in the world. Providing design services keeping everybody in mind. It provides a wholesome experience for all is key to gain 360-degree acceptance. 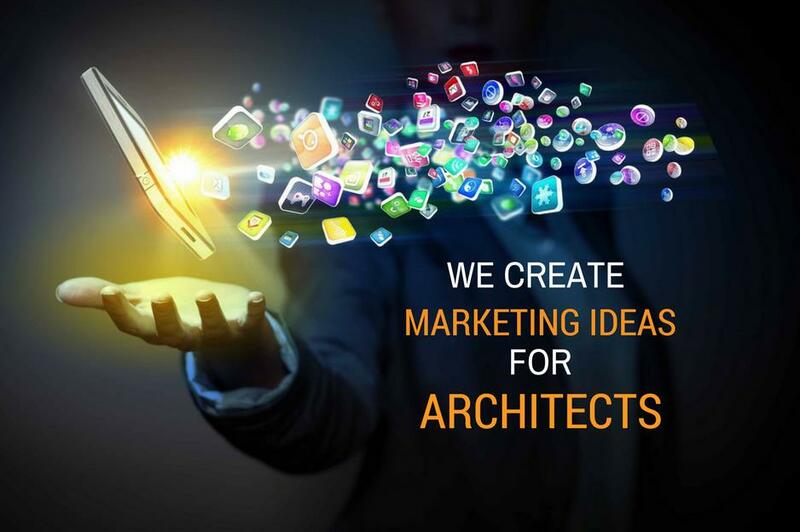 It helps to attain volumes for your design and architectural business. In the design space, access equals experience. Be it a structure, sculpture, or design scripture but not limited to these items, that is made without discriminating between sections of people and can be accessed by all, It is a true universal masterpiece. Article 30 of the UN Convention on the Rights of Persons with Disabilities states that disabled individuals have equal rights as everybody else to enjoy and engage in cultural life, recreation, leisure and sport. We need a higher number of ‘access consultants’ in the field. The basic objective of these professionals is to bridge the gap between disability and cultural heritage. We need spaces by enabling physical, intellectual and social accessibility. We need to ensure ‘Access for All’ in which they are responsible for connecting context and content with people. Architects and Designers depict stories through their works and access consultants play the role of translating exclusively. There is a general misconception that extending accessibility to prevailing designs is an expensive process. But it is just about employing right direction to design thought and strategy. Designing spaces with a universal approach are the path toward inclusiveness. Accessibility isn’t only limited to the physical aspects of space. The professionals from the design fraternity must strive to make them socially inclusive as well. Font size, Colour, Tagline and Signage positioning can impact the perception and experience of a viewer greatly. Tiny font sizes, placards placed at odd angles, or articles placed within reflective glass can prove as an impediment to geriatrics or senior citizens. The language used in display, if simplified to laymen’s terms, can increase the accessibility of an experience. Universal signs and icons have always been a hit among humans of all generations. In conclusion, accessibility for all which translates to an everlasting impression on the end user.